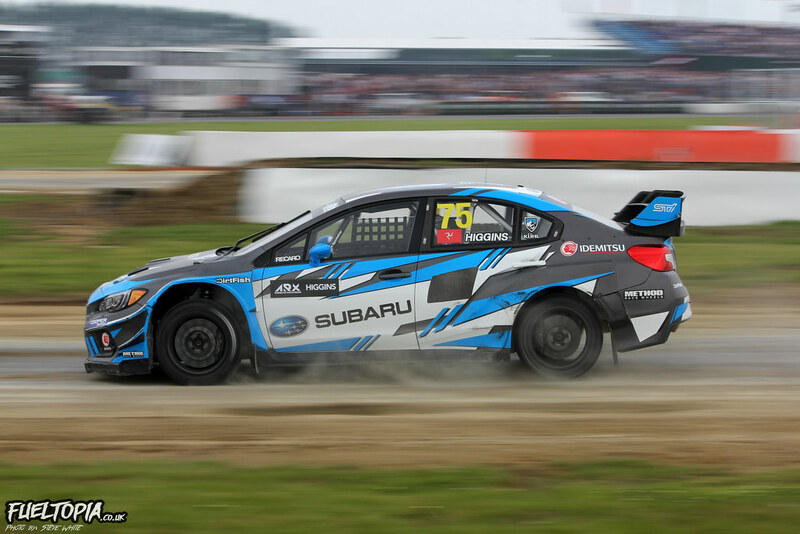 Tomorrow it's the Texas round, held at the Circuit of the Americas in Austin. Looks like an eight car grid for Canada? I reckon 2 Beetles, 2 STI (neither being Villeneuve!) and 2 Focus for the final. The Focus is the only car I can see having the pace to challenge the Beetles. You can add Münnich to the list in a Ford Fiesta. 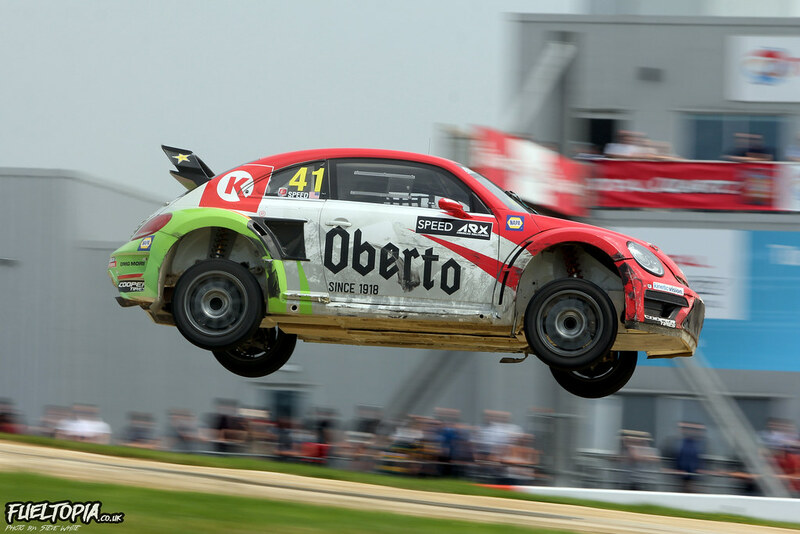 Clean sweep for Scott Speed. I was hoping that Block might prove more of a threat as he looked like he might have the pace to match Speed in the earlier races. 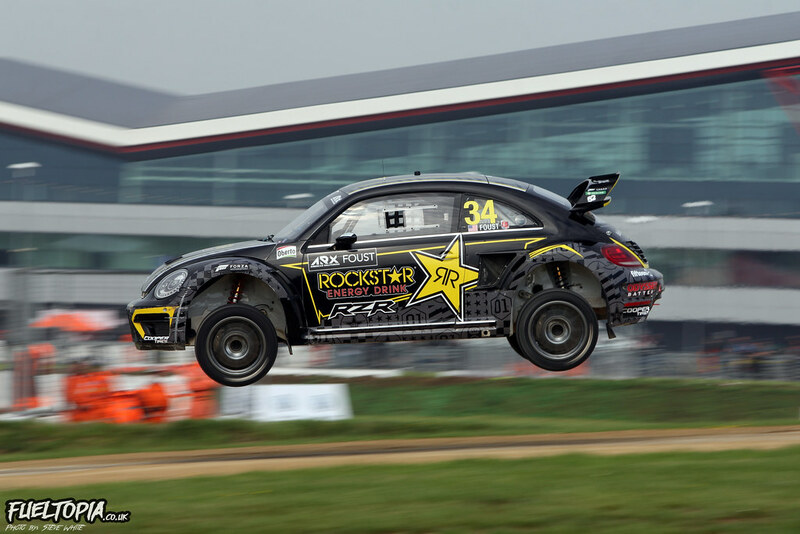 Still a possibility that Foust can take the title, but Scott will need to have some bad luck. He did hire that car in US or did he add another car to his collection? I just watched the Austin races. They weren't too interesting, and were filmed with just 3 cameras or so. It's very odd to see Block's car with no Monster sponsorship. Wasn't sure of the most appropriate place to put this, so I thought I'd post it in this thread. Latest Hoonigan video which features a walk around of the Focus RS RX. This is the most under bonnet footage I have seen of any "current" Supercar and there are a few interesting snippets in the clip. The vid that the Hoonigans did to see how fast it can accelerate in dish soap is a good watch also. I managed about 2 minutes of that and got fed up with the daftness of it. 5.75 million people did watch it, hoonigans won't lose sleep over it if you didn't. Gangnam Style is a good song? # of views doesn't warrant quality. Still it made the man millions of dollars. Besides that, some people might accept that not everything is made for their age-group or their taste in humor.